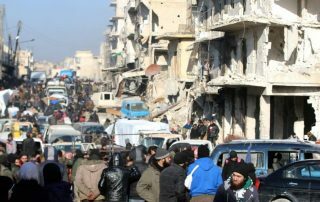 Related news and articles about Aleppo. 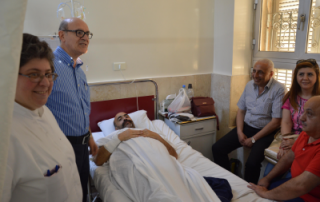 The situation for Syrian Christians in the war-ravaged city of Aleppo is as complicated as it is dangerous. And it is often misunderstood by the West. 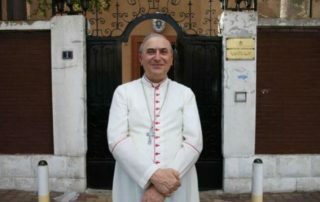 Christians in Syria make up about 10% of the population. 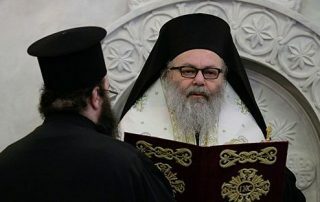 The country’s largest Christian denomination is the Orthodox Church of Antioch (known as the Orthodox Patriarchate of Antioch and All the East), closely followed by the Melkite Catholic Church, one of the Eastern Catholic Churches, which has a common root with the Orthodox Church of Antioch, and then by an Oriental Orthodoxy churches like Syriac Orthodox Church and Armenian Apostolic Church. There are also a minority of Protestants and members of the Assyrian Church of the East and Chaldean Catholic Church. 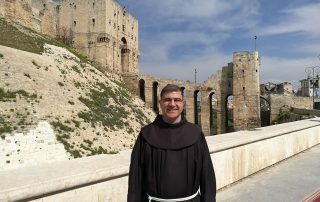 The city of Aleppo is believed to have the largest number of Christians in Syria. In Aleppo, Syria’s mini-world war by proxy may at last be in its final stage, as the Syrian army, which holds the west of the city, is fighting to root out the last bastion of the opposition formations entrenched in the eastern part of the city. 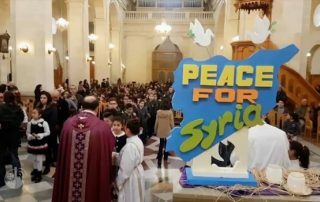 At least, this is the picture one gets from Catholic and Christian Syrians. 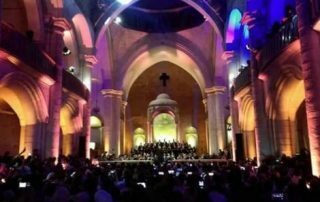 Aleppo - The Maronite cathedral of Sant'Elia, in the historic Al-Jdayde area, is still without a roof, hit by the many mortar blows that devastated it during the Syrian conflict. 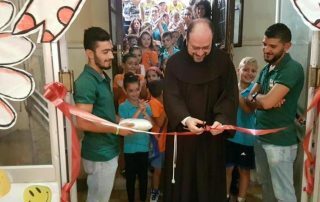 The pastor of Aleppo in Syria says a recent donation from Pope Francis and the Roman Curia of €100,000 will go to couples and young families in need. 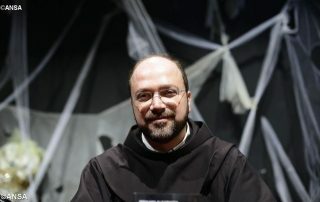 Franciscan Fr.